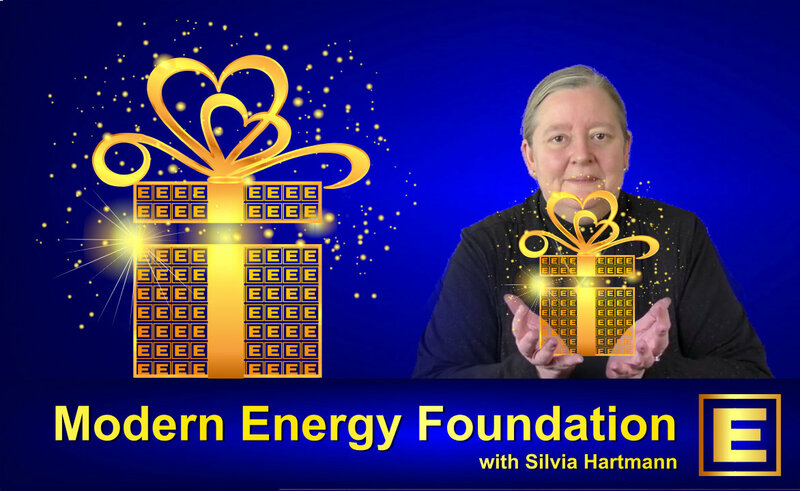 The Energy Course is a five unit online video course presented by GoE President Silvia Hartmann. 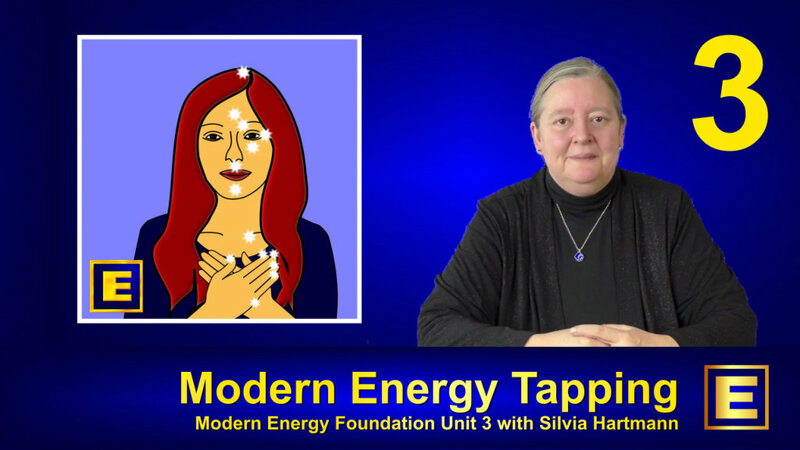 It is suitable for you if you are interested in how Modern Energy approaches can work for you. 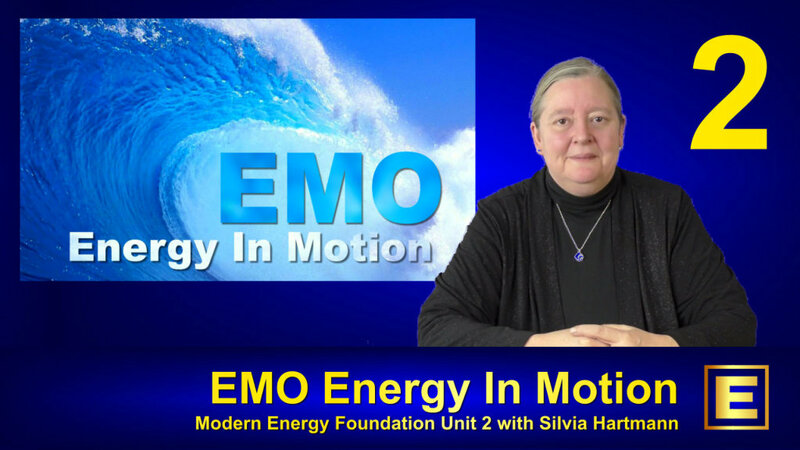 Presented over four hours of online training, this course covers: EMO Energy in Motion, MET Modern Energy Tapping, SM SuperMind Enhanced Creativity and MSM Modern Stress Management. 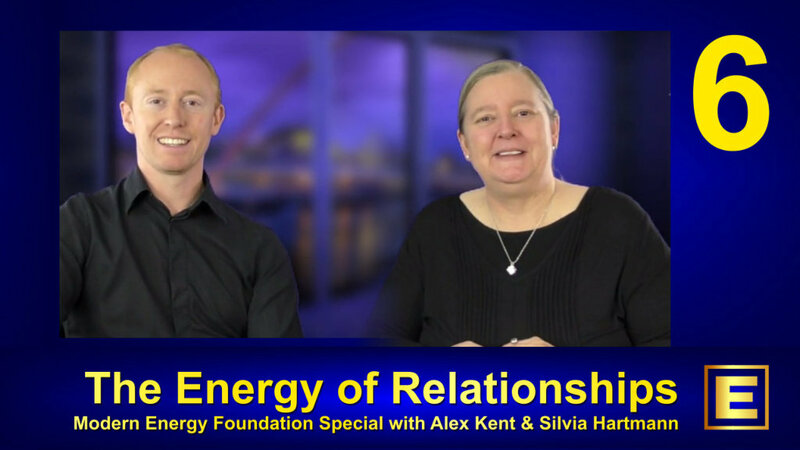 ⭐ Free Bonus Unit: Also included is an extra special bonus presentation by Silvia Hartmann and Alex Kent on "The Energy of Relationships" which is for anyone either looking to meet someone special, or would like to bring the energy back into an exsiting relationship. ⭐ New: Course Now Includes Certification! 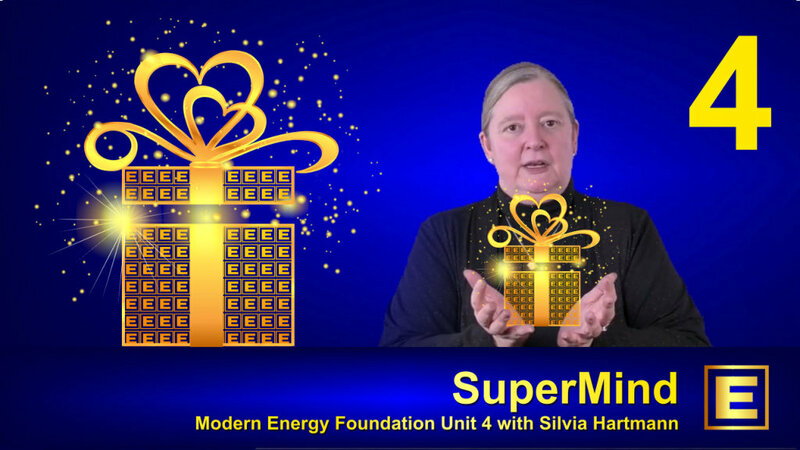 Each unit of this course contains instructions, exercises and practical tips for transforming your life into the positive with Modern Energy. This course also comes with three months of GoE Standard Membership, so you'll have access to all the member support forums plus the incredible amount of learning resources available in the GoE Digital Library. Where do you feel that in your body? Show me with your hands! Power For Life, Love & Everything! Once you have completed each course unit you may optionally complete an online test. Pass all of the core units and we'll email you your personalised certificate for printing out at home plus add you to the course alumni list. 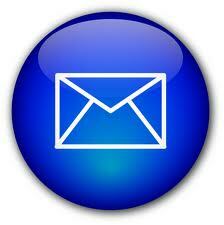 After purchasing the course, you'll receive an email with a link for watching and completing each unit online. 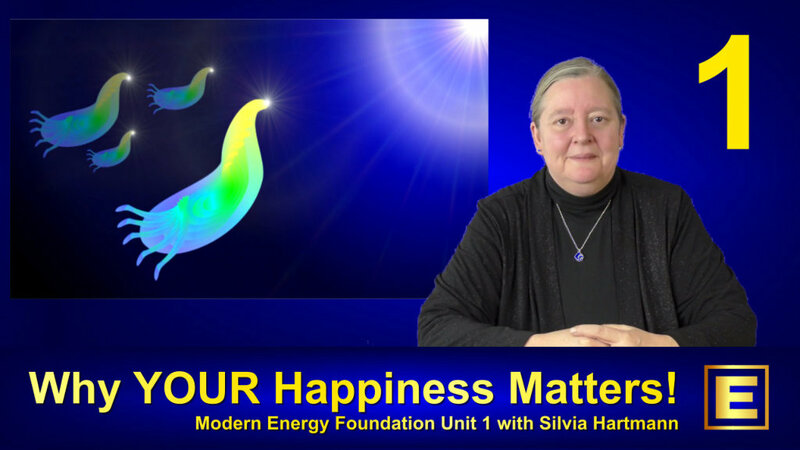 We recommend you do the course units in order, as each one builds upon the last. 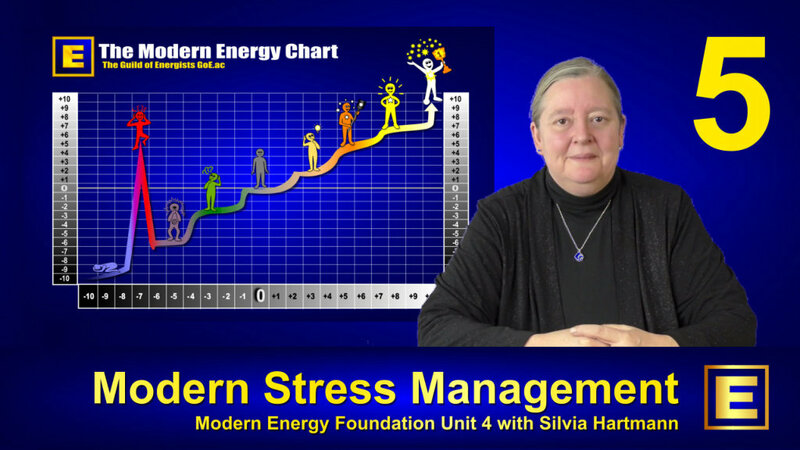 This course features exercises and examples for you to try on yourself. No practice partner is required, however if you want to learn these techniques with a friend then you can pause the videos at anytime, or watch again as needed. 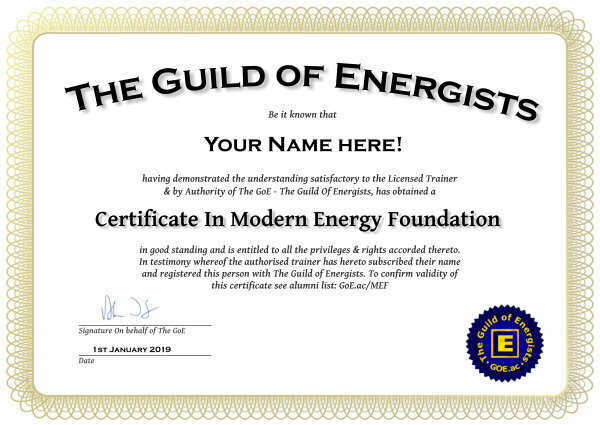 If you are not already a GoE member, then you'll be awarded three months of free GoE Standard Membership which is perfect for The Energy Course students. 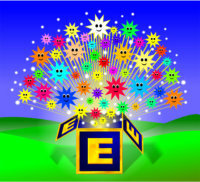 It includes full access to the GoE Digital Library plus access to the support forums.